Start from Windows 8, Microsoft has introduced a new feature called Connected Standby. With Windows 10, this feature has been expanded to the Modern Standby. With modern standby, your system can be in connected standby or disconnected standby depending on hardware support and software configuration. 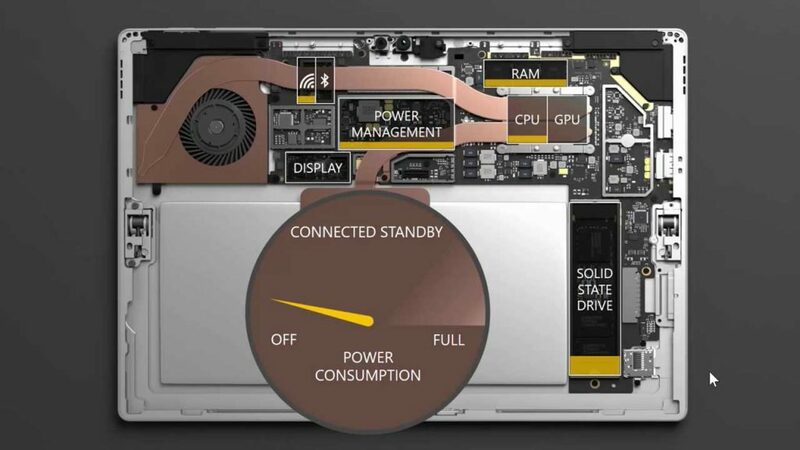 SEE ALSO: Double your Surface battery life with our ultimate tips. This modern standby allows your PC instant on/instant off just like you expect to have with your phones. Just like the phone, even in the standby mode, it still remained up-to-date when a Wi-Fi or a suitable network is available. Instant On/Off: your Windows PC and tablet devices can instantly power on and off just like the way your smartphones do. Background activity while the system is “off”: allows your PC or tablets devices perform the background tasks from Windows Store apps while the system is “off”. Simplified wake story: unlike traditional device wake, with modern standby system waking just require a hardware interrupt. For more information, you can check Modern Standby at Microsoft MSDN. Type regedit to open Register Editor. With connected standby disabled, you also can access the full options of advanced settings of each power plan you selected. After finish changing, click OK to accept all changes. Note After you turn off Connected Standby, instant on/off and OneNote activation by Surface pen while standby will be unavailable. When you press the Power button, your Surface will go into hibernation. 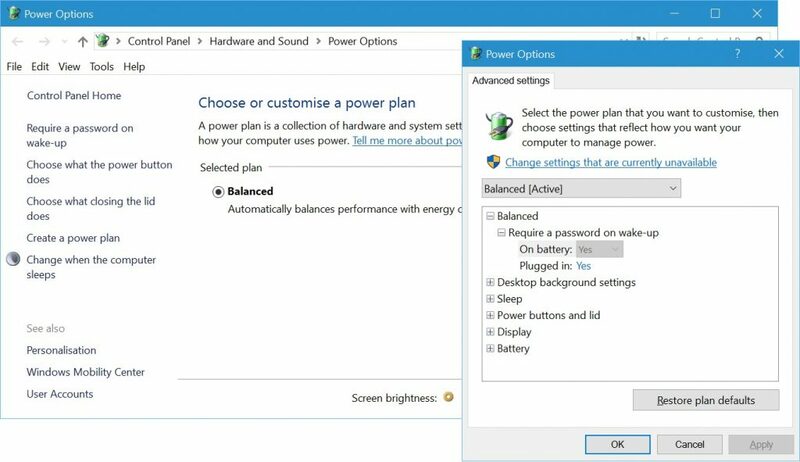 However, after you finish creating or customizing all power plans and settings you can still re-enable Connected Standby to restore all those functionalities. And all plans and settings will still remain there even after you enable the Connected Standby. To turn on Connected Standby you just go to Registry Editor again change Value data of CsEnabled to 1 and restart your computer. Finally, all modern standby features will back on and your plans and settings will also keep in your system. 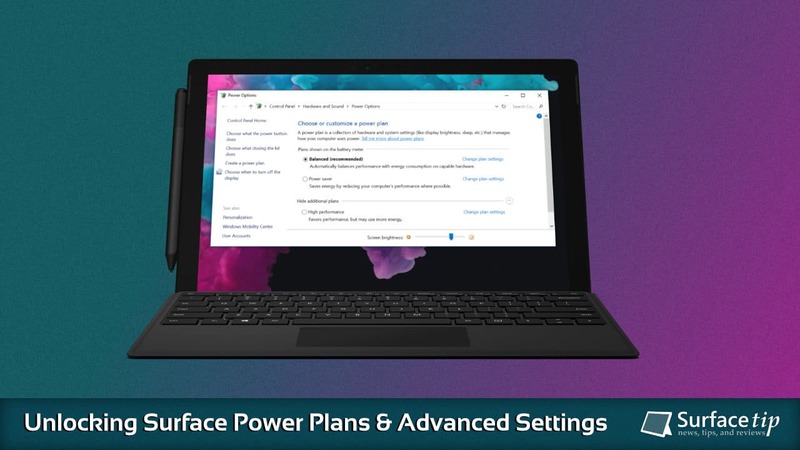 We appreciate hearing your thoughts, questions, and ideas about “How to Unlock Power Plans on Surface Devices”. Please post respectful comments and on topic. We will be replying back to you as soon as possible. 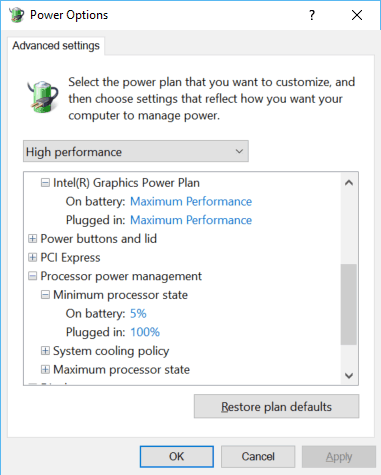 Share your idea about "How to Unlock Power Plans on Surface Devices".